Hello, I m a French teacher teaching 11 to 14-year-olds. I hope you ll enjoy my worksheets as much as I love yours. I m well on the way to becoming addicted to this wonderful site. Thanks for your creativity. Hope you´ll like it! If you are interested I´ve got a test that goes with it, http://www.eslprintables.com/printable.asp?id=127526#thetop. 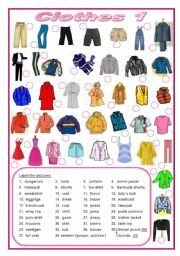 There´s also a labelling worksheet if you prefer http://www.eslprintables.com/printable.asp?id=365271#thetop Tomorrow I´ll upload the third part with bags and jewels. Hugs from Brittany. 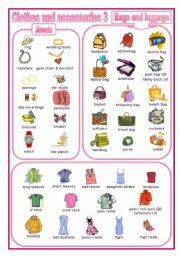 There´s also a pictionary if you prefer http://www.eslprintables.com/printable.asp?id=365266#thetop Tomorrow I´ll upload the third part with jewels and bags. Hugs from Brittany! 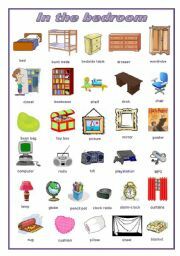 If you are interested, there´s also a pictionary; http://www.eslprintables.com/printable.asp?id=357463#thetop Hugs from Brittany. 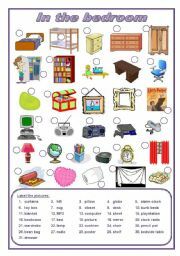 Hi, there´s also a corresponding game http://www.eslprintables.com/printable.asp?id=458651#thetop and a handout http://www.eslprintables.com/printable.asp?id=458645#thetop Quite a while ago, I made a series of worksheets on classroom objects! Check my account if you are interested. Have a nice day! A pictionary. 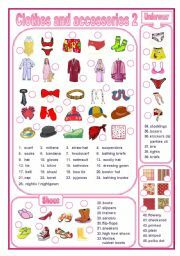 there´s also a labelling worksheet http://www.eslprintables.com/printable.asp?id=362665#thetop and I´m working on a second set with shoes, hats, jewels, underwear. Have a nice day! 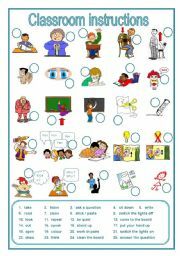 There´s also a pictionary http://www.eslprintables.com/printable.asp?id=365448#thetop Have a nice day! 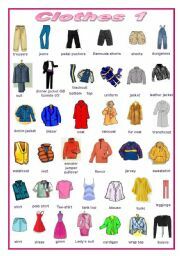 If you are interested, there´s also a labelling worksheet. http://www.eslprintables.com/printable.asp?id=357465#thetop Hugs from Brittany. 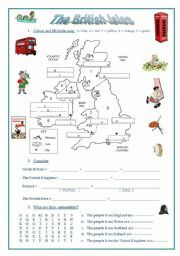 There´s also a corresponding labelling worksheet. http://www.eslprintables.com/printable.asp?id=365452#thetop Have a nice day! A labelling worksheet. 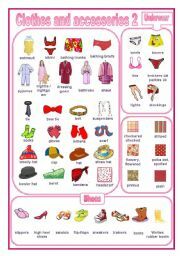 There´s also a pictionary http://www.eslprintables.com/printable.asp?id=362669#thetop and I´m working on a second set with hats, underwear, shoes, jewels. Hope to finish it soon; Have a nice day!